Testing Is Not Just for People with Diabetes. Whenever you end up in an emergency room or you go to your physician for with an infection, what is done first? Your blood is taken and sent to a lab. Why? Because your blood will tell you what’s wrong! Blood tests check blood sugar levels, cholesterol levels, red and white blood cell counts, and vitamin levels. When you get in the habit of testing, you will be able to find out for yourself if something is out of range. Whether you live with Diabetes or are trying to lose weight, checking and tracking blood sugar levels will help. For example, if your blood sugar levels are too high right before bed, it is an indication that you might be eating too much late in the evening. Sleeping with high glucose levels is an invitation for weight gain. 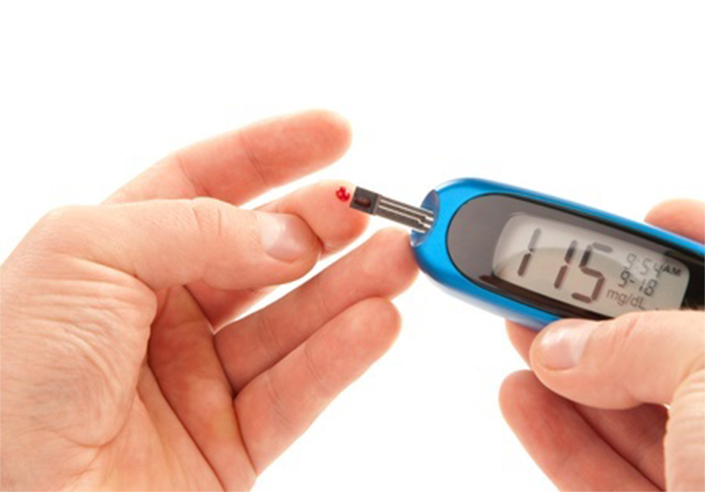 Buying a glucometer and testing your blood sugar in the morning can help. If your levels are high in the morning, it’s a good indication to eat earlier (preferably before 7 PM). If they’re low, you won’t have to worry about excess overnight weight gain! Testing is not only helpful for checking blood sugar levels, but also for maintaining your weight!